Buddha Treks and Expedition is premier Destination Management Company, recipient and service provider trekking company in Nepal. The company founded in 2000 by highly experience travel professional in Nepal carrying 15 years of expertise in leading and handling adventure, leisure, pilgrimage, cultural and natural holidays. Buddha Treks and Expedition is registered and has credential from different department and authority of Government of Nepal. We are fully authorized trekking agency to provide necessary logistic support for trekkers and travelers. 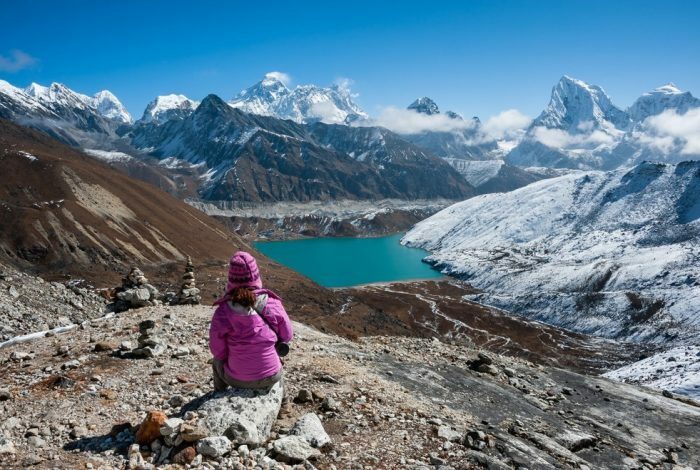 We are affiliated with several travel associations such as Nepal Tourism Board (NTB), Trekking Agencies Association of Nepal (TAAN), Nepal Mountaineering Association (NMA), Nepal Association of Tour & Travel Agents (NATTA), etc. The company has always kept its promises to its valued customers resulting to a long and fast increasing list of most satisfied customers from all around the world, who feel proud to vouch for us. Buddha Treks and Expedition offers every travel solution under one roof. Our service includes all major and off beat destinations in Nepal, Tibet, Bhutan and India. We offer wide range of holiday packages on basis of tailor-made personalize itinerary to suit your desire holiday for leisure tour, cultural tour, pilgrimage tour, holiday packages, honeymoon packages, hiking, trekking, climbing, expedition, safari, rafting and many more. Buddha Treks and Expedition is here to fulfill all sort of travel requirements of the adventure and leisure travelers. We ensure their comfort, convenience, secure during their holiday with us. We deliver exceptional services within your affordable price. There is not any hidden charge. Our team is native, serious, expertise in destination and passionate with his entire desire to share his experiences with travelers.